An easy and quick meal option that is sure to become a family favourite. 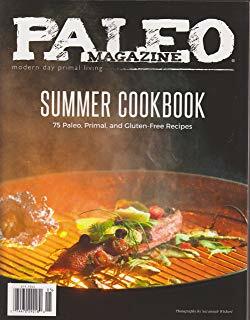 Free of gluten, preservatives, colours and flavours, this Paleo high healthy fat meal will definately satisfy. A colourful and healthy meal. This mince can accommodate a range of vegetables so it can easily be a way to use up left overs that you have in the fridge. 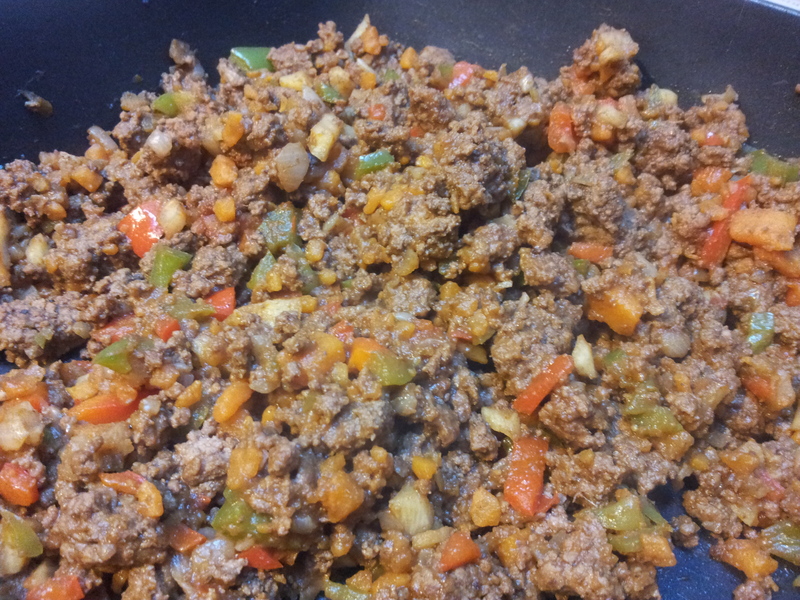 I used capsicum as it adds a nice colour to the mince, plus sweet potato and celeriac for their lovely flavours. 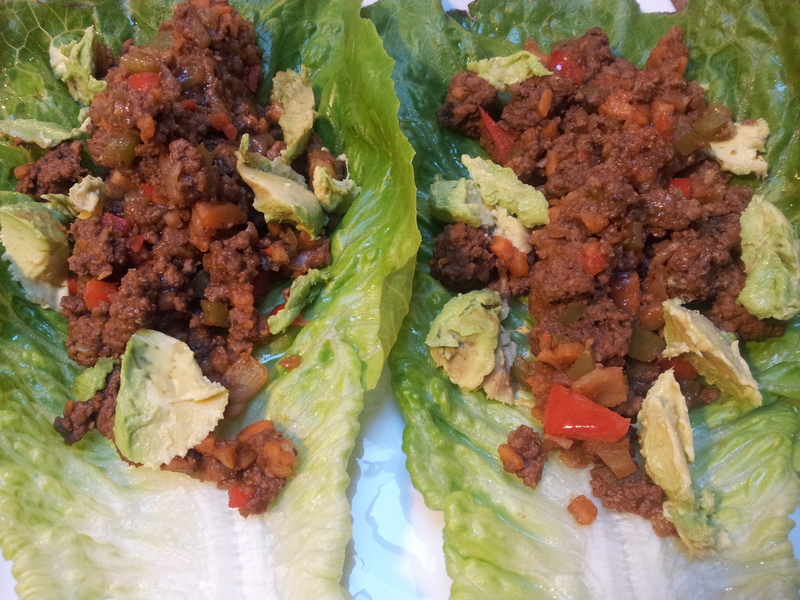 The lettuce used is Cos Lettuce as it has a nice flavour and shape which is easy to wrap around the food. I added cold pressed oil, avocado and grated carrot when plating up and this could vary depending on your tastes. I like to add lots of healthy fats to my meals and this is best done after the meal is cooked so the fats are in their healthiest state. Seasoning: Pink rock salt, black pepper, dried cumin and dried cinnamon to suit your tastes. You could also add some chilli (fresh or dried) if you like it spicy. I used a pan that has a lid and l find this helps the mince and veggies to cook through. It also helps to keep it moist. Place the coconut oil into a medium heated pan and brown the mince. Add the chopped onion, celeriac and sweet potato. Place the lid on and let it all cook through. Add the stock in small portions while the mince is cooking. It will be absorbed and this is when to add more. Add the spices, tomato paste, coconut aminos and capsicum and let the whole mixture cook on a low heat. The whole cooking process takes about 30 minutes and a small taste test at this point will ensure that it is cooked and that you have the flavours right. Serve the mince on lettuce leaves and top with any accompaniments that you like such as cold pressed oils and raw vegetables. This mince is very nice eaten cold the next day as the flavours develop. The mince you use is very important and if you can purchase grass fed beef this will be the healthiest option for you. I have found a local wholesale butcher and this is the meat that l purchased today, most of which will go into the freezer. 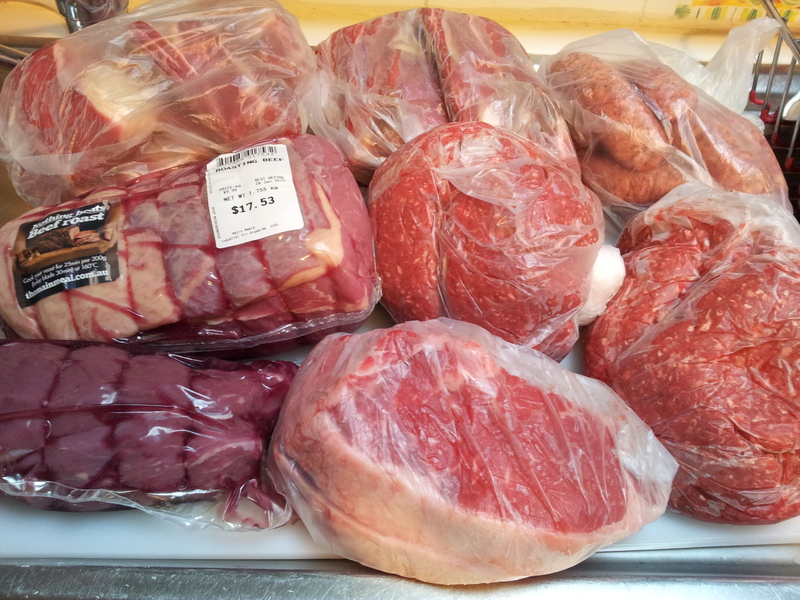 Beef ribs, Black Angus sausages, Beef roast, Eye fillet, Porterhouse steaks and mince (All grass fed). If you have enjoyed this post please share with a friend. You can follow me daily on Instagram at holistic_paleo or Facebook at Holistic Wellness For Life and Primal Living Melbourne.